The land upon which Violet Bank sits was obtained by Thomas Shore in 1777. 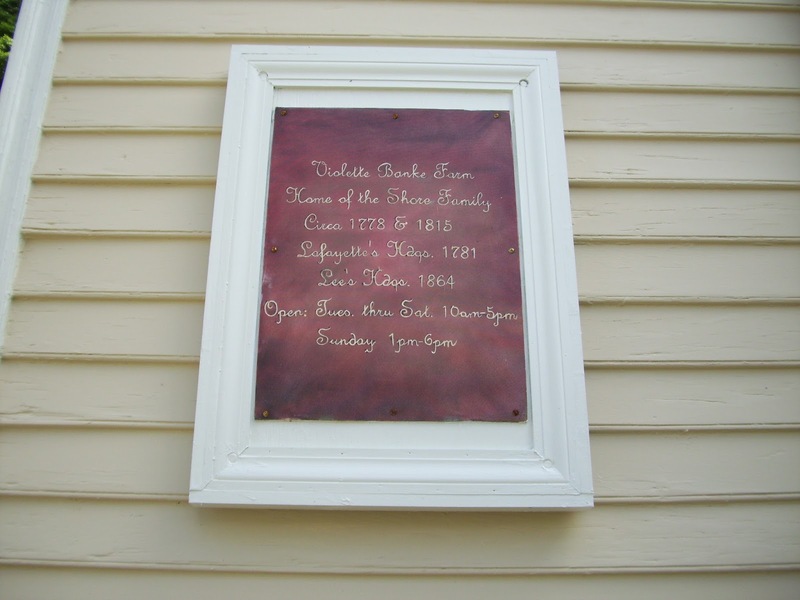 The first home on the property was built in 1778. 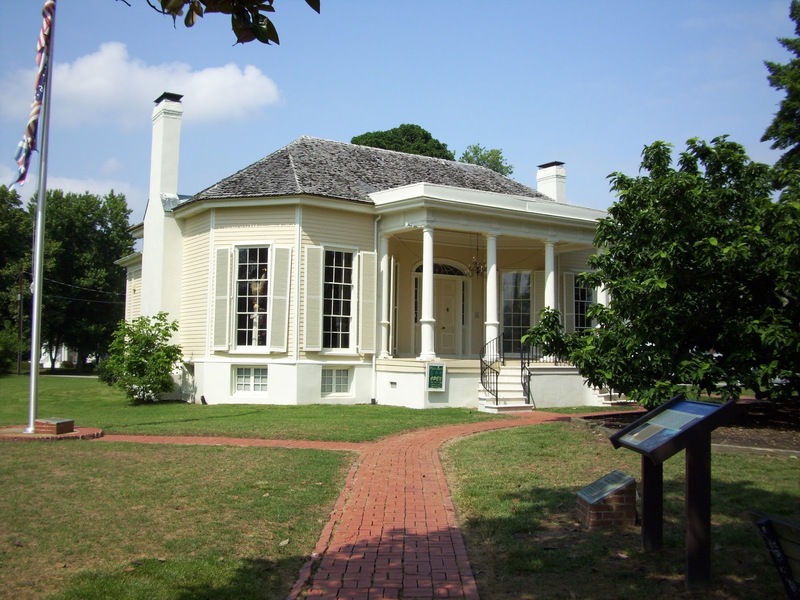 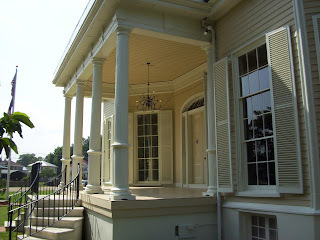 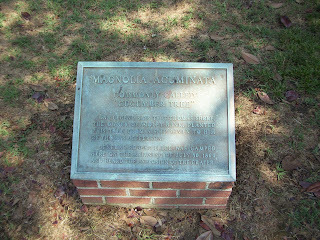 During the American Revolution, the house and land served as the headquarters of the Marquis de Lafayette at the beginning of the 1781 summer campaign in the American South. 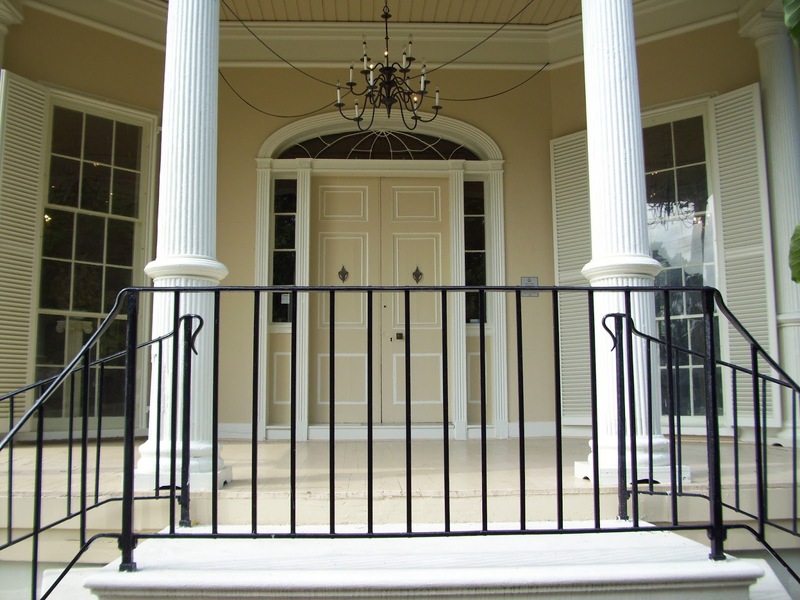 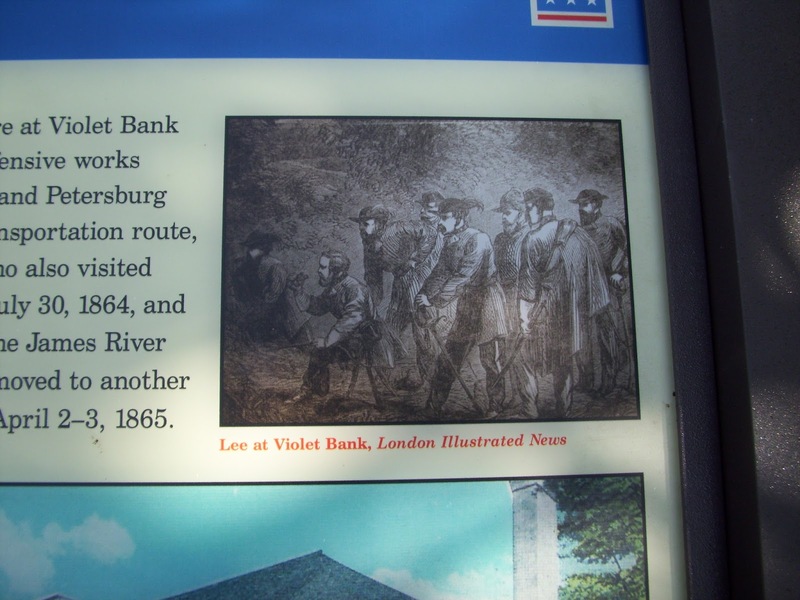 The home was also witness to some of the military actions associated with the April 25, 1781 Battle of Blandford or Battle of Petersburg. 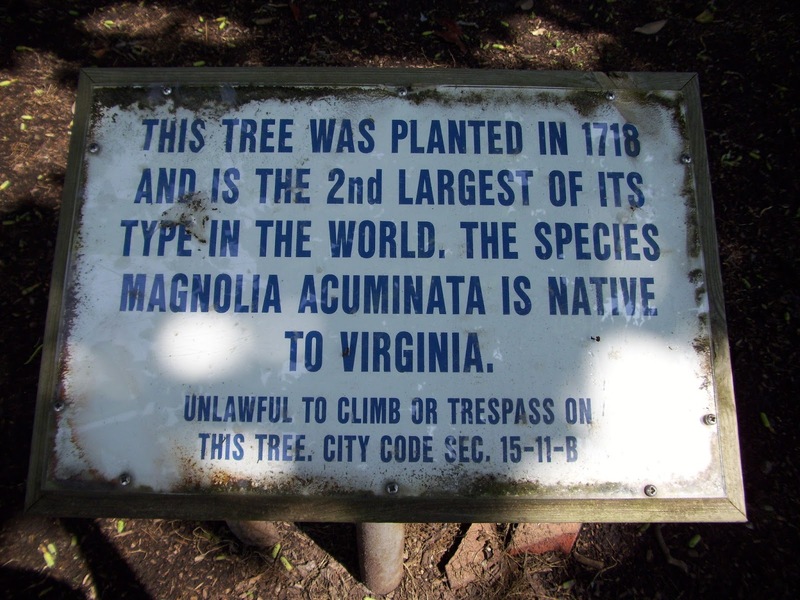 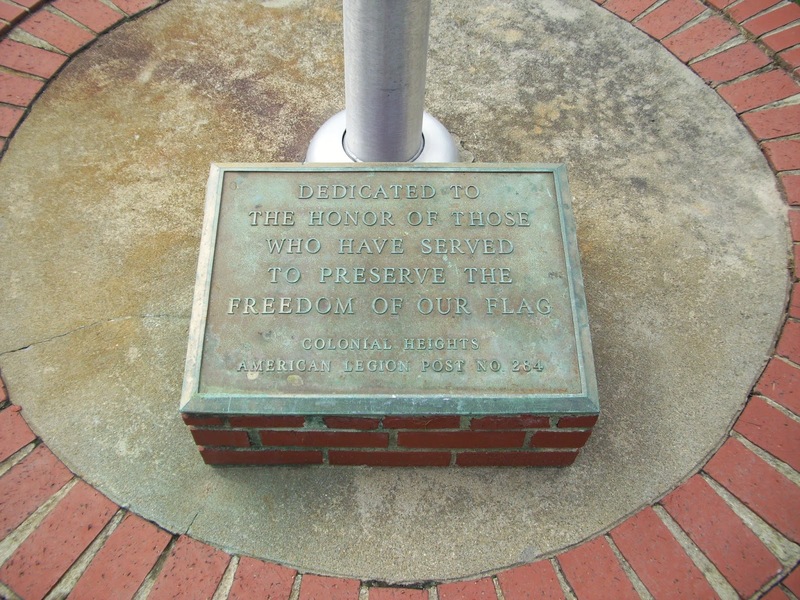 The 1781 summer campaign eventually resulted in the defeat of the British army under Charles Cornwallis at Yorktown. 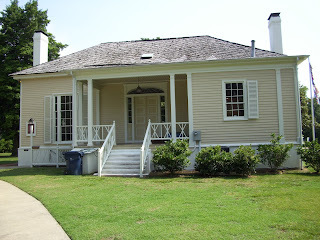 The original home on the property was destroyed by fire in 1810. The current home was built in 1815 by Thomas Shore's widow, Jane Grey, and her second husband. 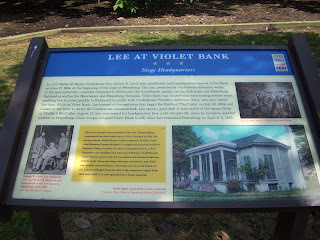 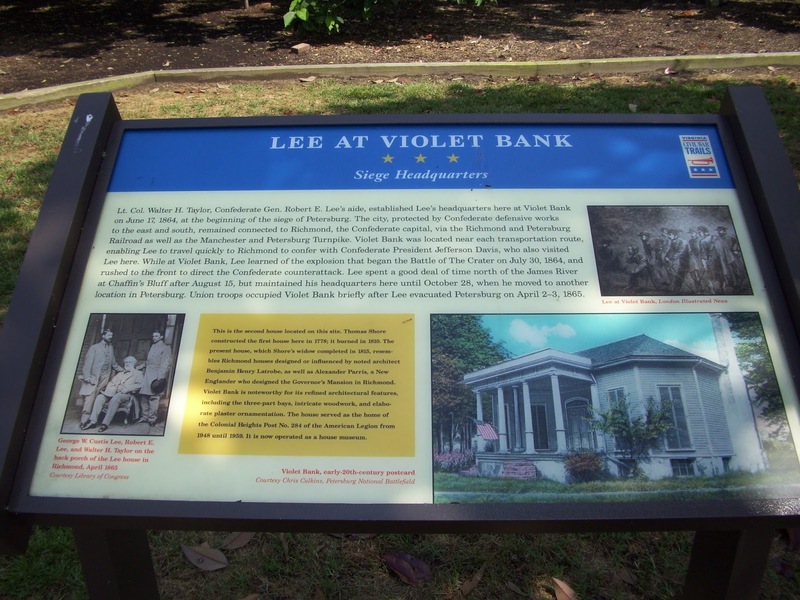 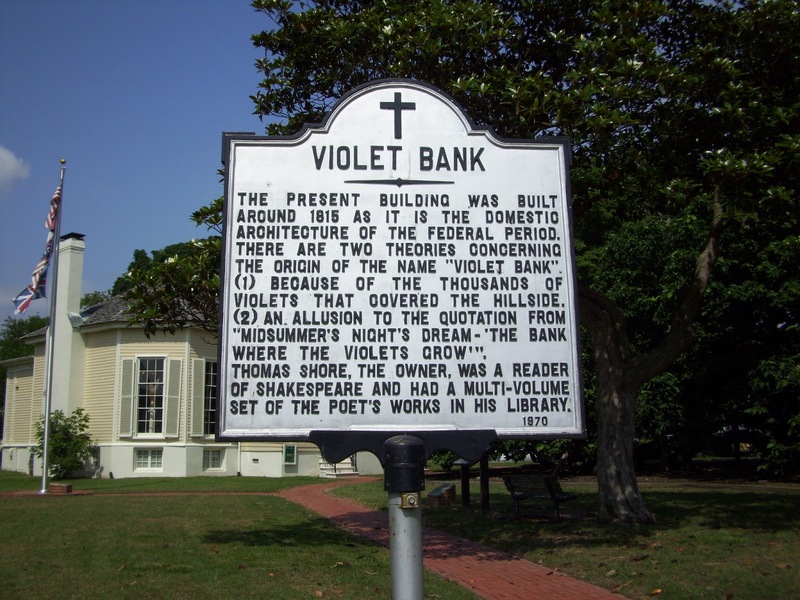 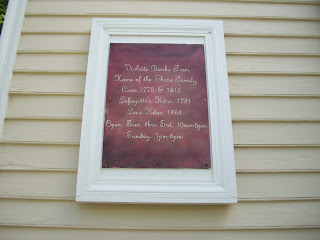 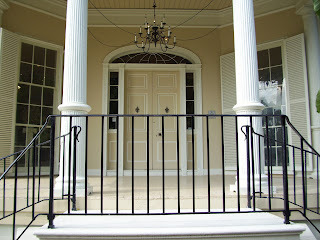 Violet Bank served as General Robert E. Lee's headquarters from June 8, 1864 to November 1, 1864. 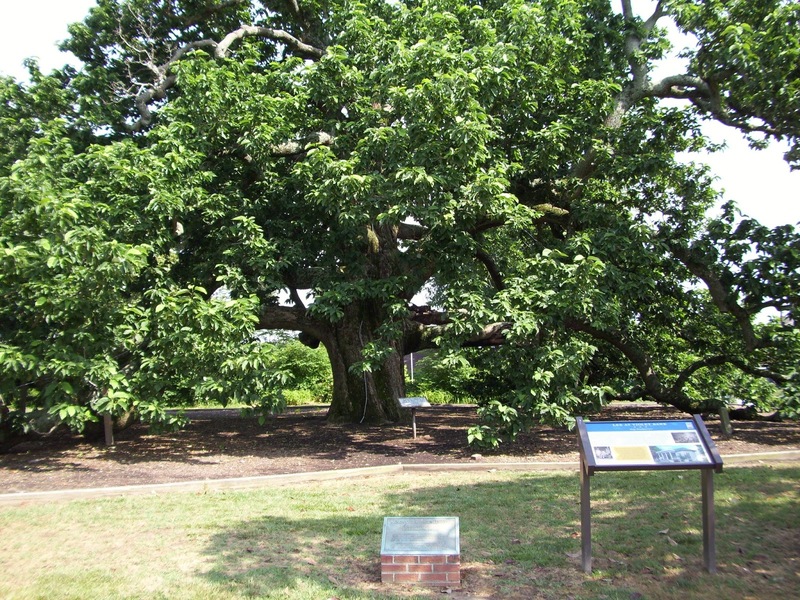 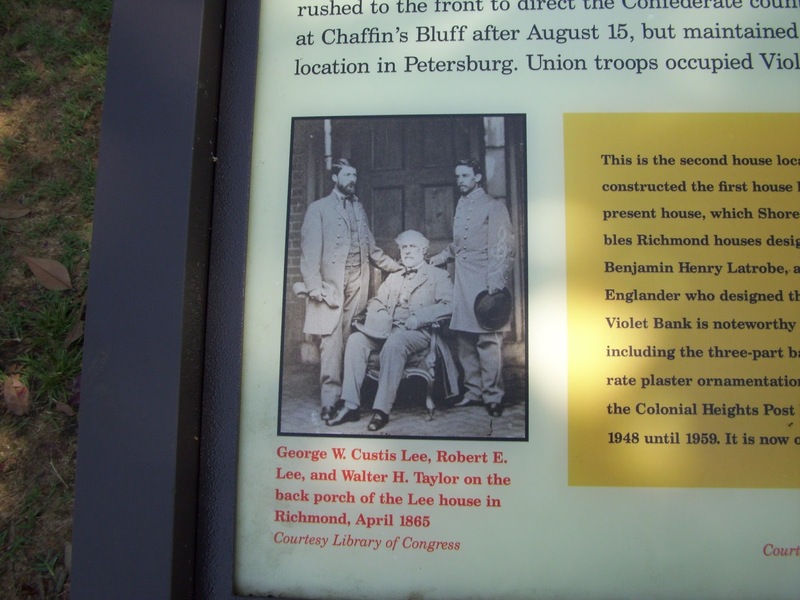 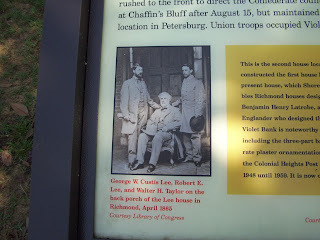 On July 30, 1864, Lee received word at Violet Bank that Union troops had detonated 8,000 pounds of explosives under Confederate positions in Petersburg. This action initiated the Battle of the Crater.